The first OceanDune residents moved into their brand new homes recently as the initial section of the Sibaya Coastal Precinct has been completed. Steve Evans and Rene Wilkins are among the first people to move in and said they are enjoying the lifestyle that goes with living in the precinct. “We chose OceanDune because of its location close to major hubs, easy access to the airport, modern and high-end appeal and excellent road network,” said Evans. Tongaat Hulett development executive Dayalan Chetty said this moment is a significant milestone for them. 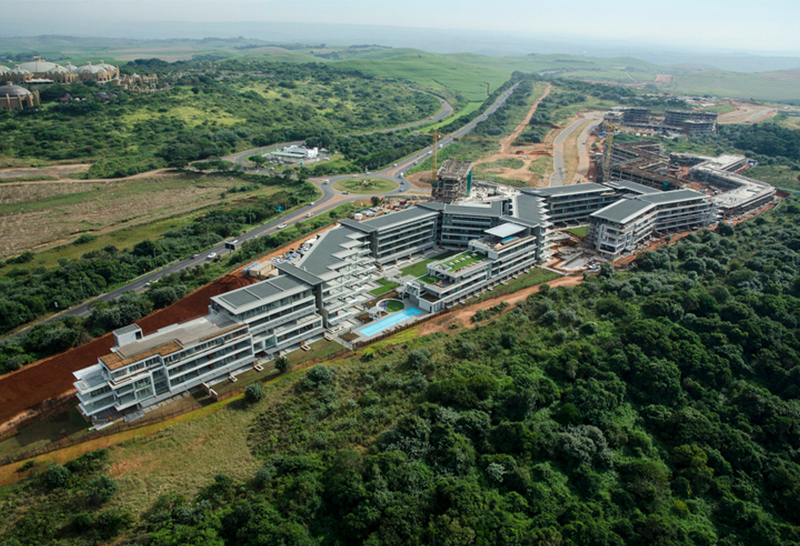 “This truly brings to life the vision Tongaat Hulett has had for this magnificent land asset. 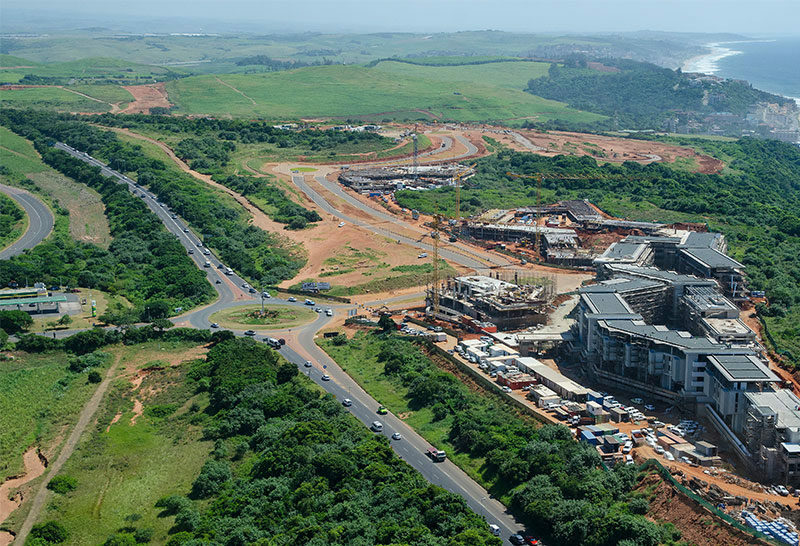 With the planning for the precinct being ten years in the making, the project is developing at a pace and has been met with interest from all over the country and beyond,” said Chetty. ID Realty director Pamela Naidu from the sales and marketing team for OceanDune gave an idea of the enormity of the development. “About 2 000 people were employed on the development, 40 000 cubic metres of concrete was poured, three million kilograms of steel used, 100 000 cubes of earth were moved and about 2000 new trees were planted,” said Naidu. 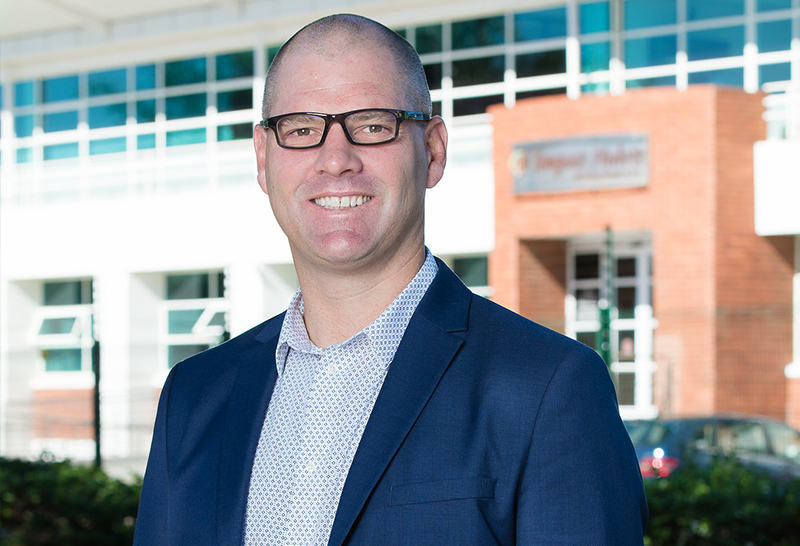 “We have had a significant number of families move in. OceanDune has 260 units in total with five types of units available: one, two and three-bedroom apartments, penthouses and studio apartments. While all sold units will be transferred by year end for OceanDune, the next development called Pebble Beach will see phase one of transfers due at the end of November. 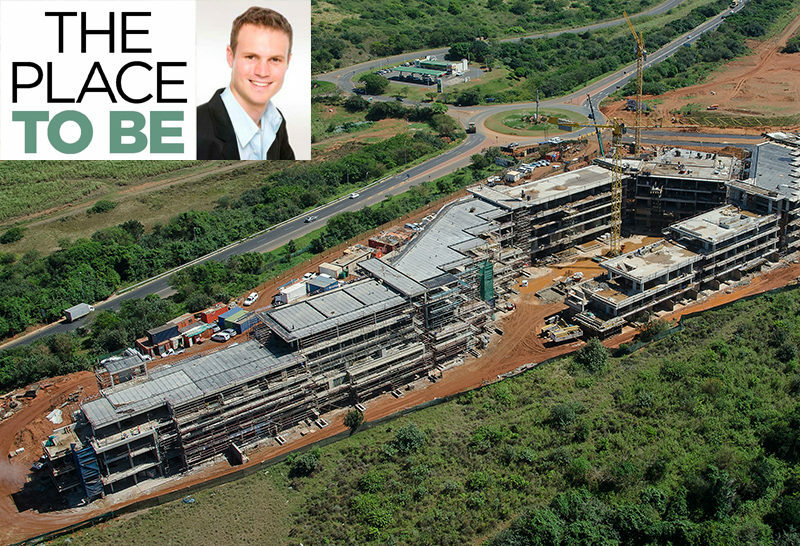 Tongaat Hulett developments managing director Michael Deighton said the 1042 hectare mixed-use precinct will be a major boost for the North Coast. 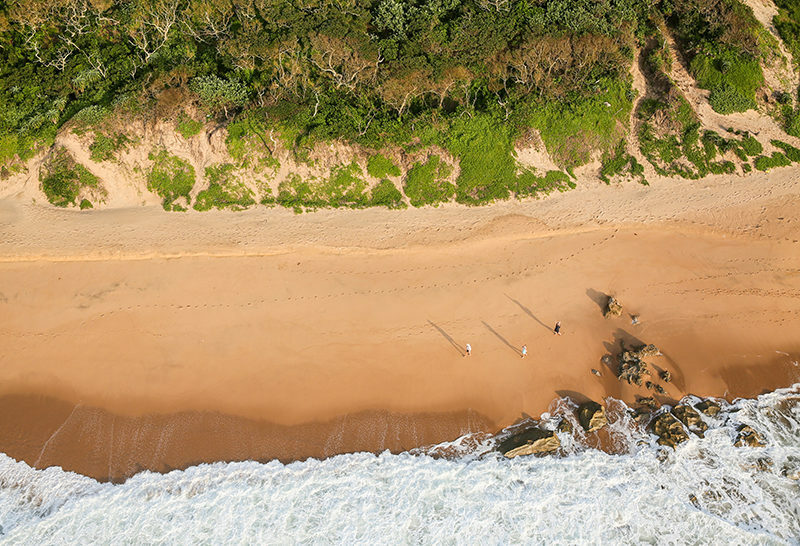 Sibaya Coastal Precinct – What’s on the cards for 2018? 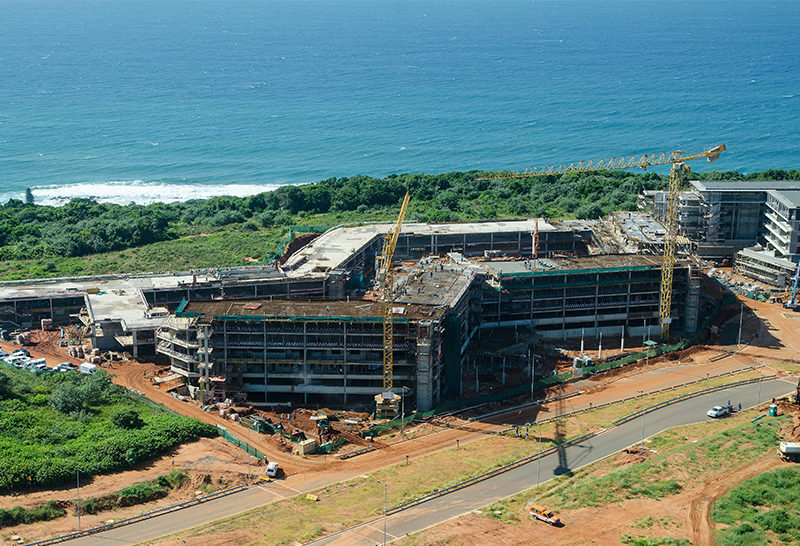 Sibaya Coastal Precinct is a Tongaat Hulett Development - Your property develoment partner.